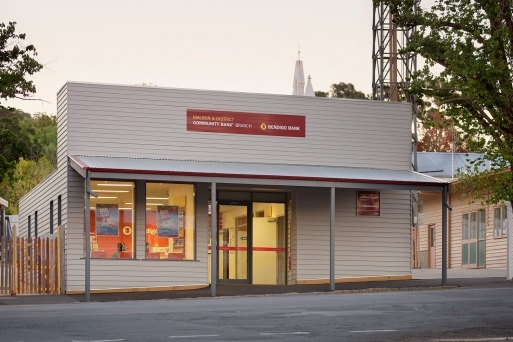 Our bank branch is situated in the heart of historic Maldon, Australia’s first notable town. Branch Manager Adam Balzan leads the team of six staff. Call the branch directly on 03 5475 1747, contact Branch Manager Adam Balzan on 0499 116 233 or drop into the Maldon Branch at 81 High Street to arrange an appointment.